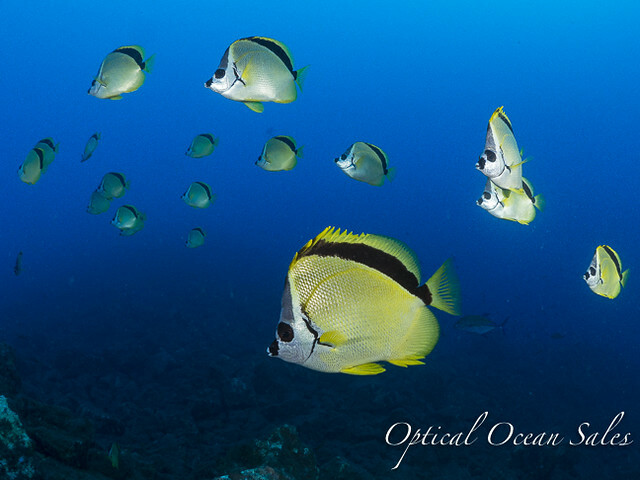 Perfect for underwater wide angle photography of large animals and breathtaking underwater reefs. 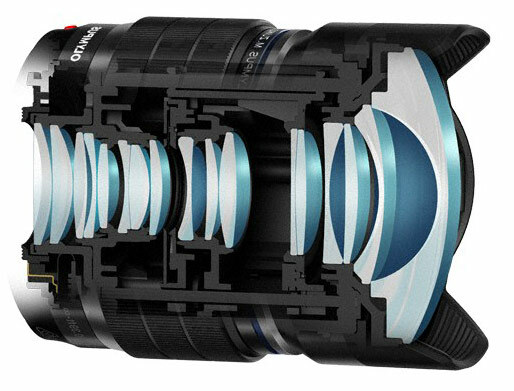 Get close and fill the frame with this amazing lens. 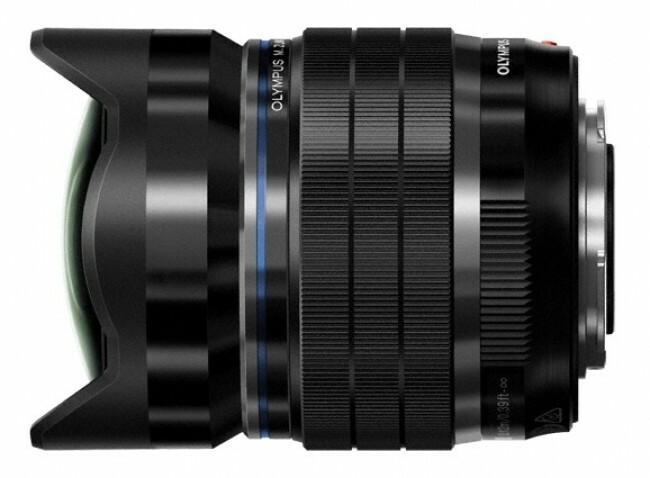 Explore exciting creative possibilities and create never-before-seen images with the new M.Zuiko Digital ED 8mm f1.8 Fisheye PRO – the world’s first fisheye with an extremely bright f1.8 maximum aperture. 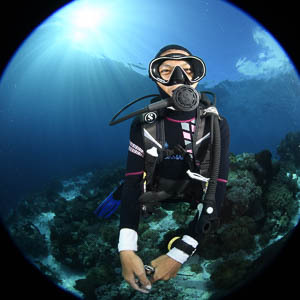 Perfect for underwater wide angle photography of large animals and breathtaking underwater reefs. 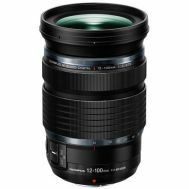 Get close and fill the frame with this amazing lens. 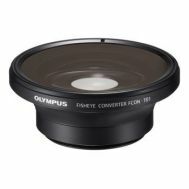 The super-fast shutter speeds this lens supports give you super sharp corners behind a dome port as the fisheye lens becomes rectilinear, yet it delivers the same amazing edge-to-edge sharpness as other Olympus PRO series lenses. 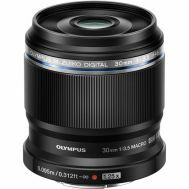 The M.Zuiko 8mm f1.8 Fisheye PRO, with a full 180° view, allows you to capture a photograph that presents this panoramic perspective. 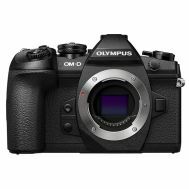 It's lightweight and portable enough to throw in your camera bag without a second thought. 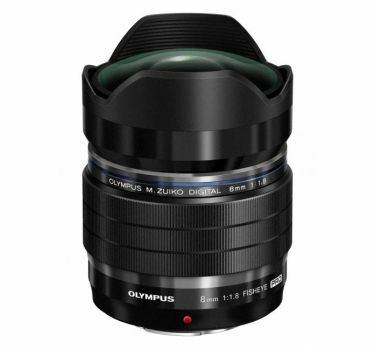 The sophisticated, performance-proven design of the The M.Zuiko 8mm f1.8 Fisheye PRO’s lens architecture (17 elements in 15 groups) dramatically reduces chromatic and achromatic aberration. 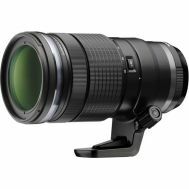 There’s no need to baby this lens – with weather-sealing in five separate locations, you’re the only one who has to worry about rain, wind and dirt…and it’s even freezeproof down to 14°F (-10°C). Where else would be more appropriate to take a fisheye lens but...underwater! 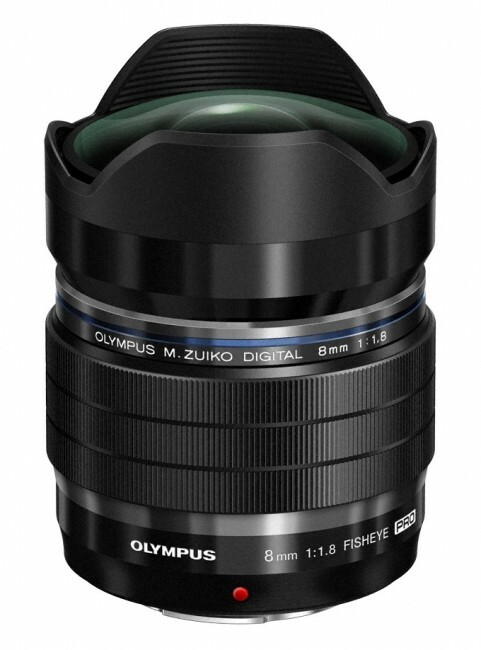 The PPO-EP02 dome port available for the M.Zuiko 8mm f1.8 Fisheye PRO lens lets you go eye-to-eye with the denizens of the deep and bring back cool shots to prove it. 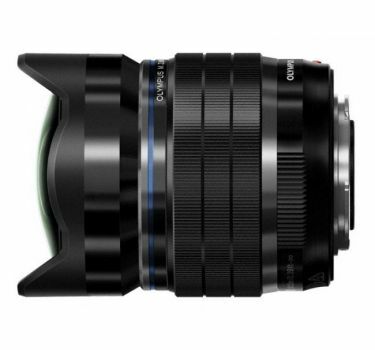 This ultra-portable fisheye lens make this a perfect companion for creative shooting in any environment, especially urban street shooting, expressive landscapes, and impressive hand-held night shots.